It’s that pre-winter holiday calm before the storm, only to be followed by months of cold dark days – higher utility bills and all the doom and gloom about Brexit, higher inflation risks, higher prices, etc., etc. Looking for a source of motivation? One of the greatest motivators is to start your own business – control your own destiny and with some hard work (nobody offers a free ride! ), look to build your income stream the way you want it – when working for yourself, the old adage of ‘you get out what you put in’ really rings true- the more effort you put in – the more income potential you get out of it. And why put in all the effort working for someone else? You may have always dreamed of running your own business or maybe it’s something you are only just considering. Most people who dream of running their own business stumble at the first hurdle- where do you start? The answer could be simple – if you want ot run your own business but don’t have a clue where to start then why not consider buying a franchise opportunity? There are hundreds of franchise brands out there to choose from and it’s not just the market for big businesses such as McDonalds which is easily Britain’s most well known franchise brand. One of the upcoming markets for franchise sales is those aimed towards working mums, which offer the flexibility to run a business around family life. 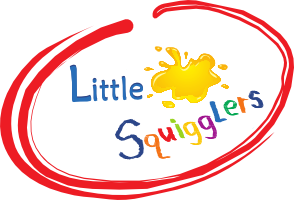 Companies such as Little Squigglers offer low investment franchises perfect for those looking for a better work like balance. Why is a franchise such a good thing? Track-Record – you are already following a tried and tested strategy which clearly works – you have facts and figures you can look at and which will be made available to you – its not a “hope and a prayer business” – you know that it works for others. It offers real training – The franchise holder wants to know that you can run the business well – its not only in your best interest – they have a lot of time and a reputation invested in this as well – you look good and they look good – you fail and so do they – so they train you to do it well and avoid the pitfalls – lean on their experience – you cant do this with a new venture on your own. On-going support – you are not alone – and there are experienced team members you can talk to if you hit an unexpected snag or perhaps if things are going so well you think you may need extra support. 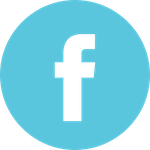 Ready-made Marketing Support – with proven tools and an overall strategy which is designed to help propel your business also. With known branding lots of doors will start to open for you. Owning a franchise is a great way to get into business FOR yourself but not BY yourself. 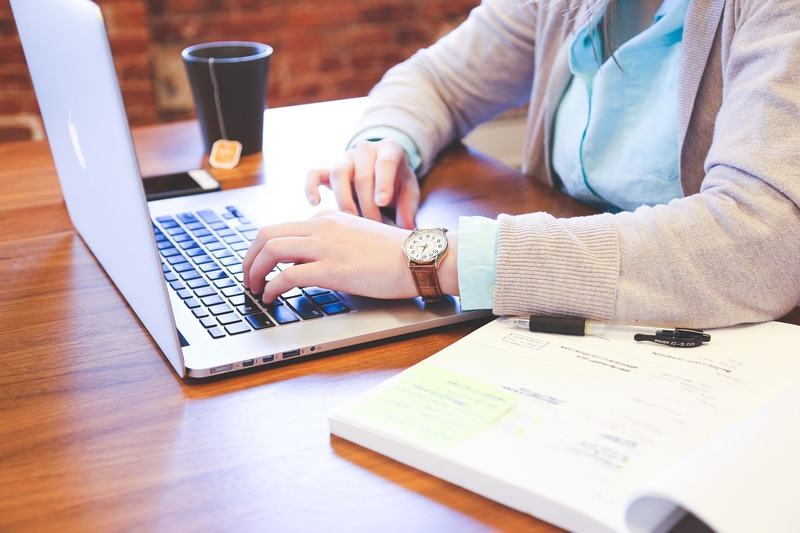 There is plenty of support out there when considering a franchise and banks are more likely to lend money to buy a franchise than for a new start up business. Why not look into it? Is this Franchise right for me?  Little Squigglers Shortlisted for Supportive Franchisor Award!